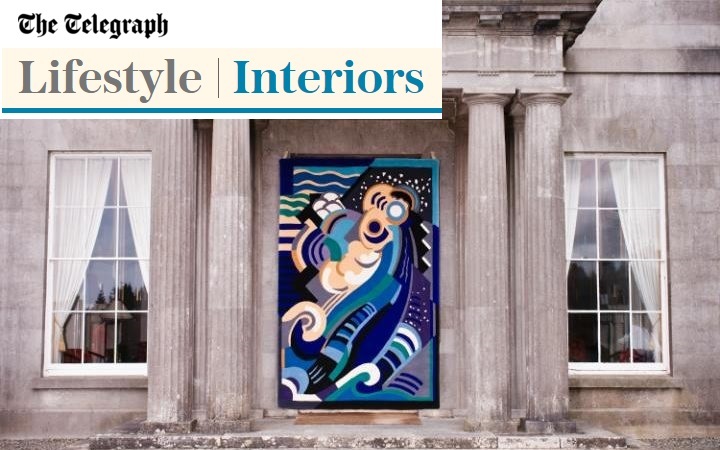 The Irish are coming – with the biggest showcase in decades by the country’s leading designer-makers. Design Ireland features work across the disciplines of furniture, lighting, ceramics and textiles, and runs all month at Heal’s, the furniture retailer, in its iconic Tottenham Court Road store. 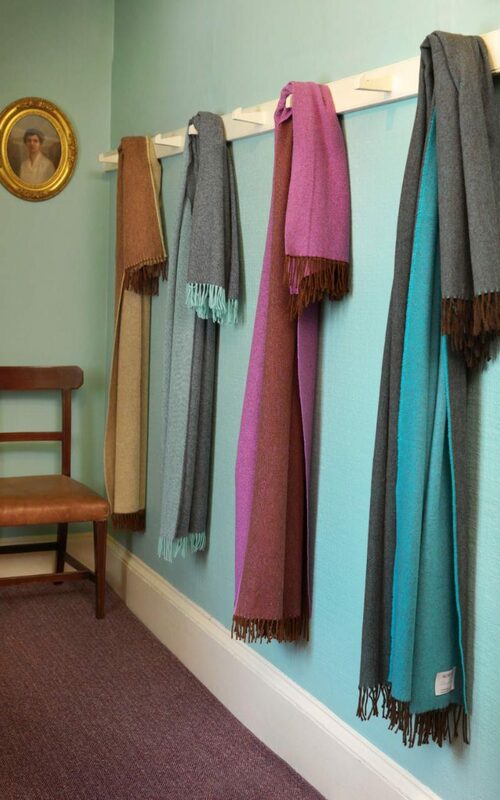 The participating designers and makers range from new start-ups to family companies established for generations such as Mourne Textiles, which was founded in the 1940s at the foot of County Down’s Mourne mountains by Gerd Hay-Edie. The pioneering Norwegian designer favoured using traditional handlooms and her textiles became a staple in mid-century British design, thanks to collaborations with Sir Terence Conran and Robin Day. Gerd’s daughter kept the looms moving by taking on private commissions and running weaving classes. Gerd’s daughter Karen Hay-Edie kept the looms moving by taking on private commissions and running weaving classes, but five years ago decided she would have to dismantle the looms – at which point Sierra stepped in to re-launch the business. As well as Mourne Textiles’ signature muted, monochrome cushions, the collection includes rugs, throws, tablemats and scarves. All the pieces start on the handloom using yarns made in Donegal, but some pieces are machine-woven; Gerd ensured that all of her designs, which use weaves from the archive as an “anchor”, could be translated to a power loom. 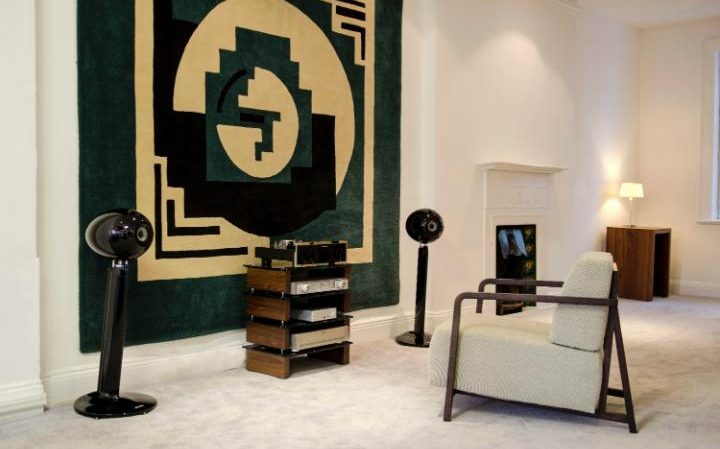 While true to the company’s Irish-Scandinavian roots, the new designs point to the external influences that have enriched Irish design in general. Once such returnee is Jonathan Legge, who founded the e-commerce site Makers & Brothers with his sibling Mark in their hometown of Blackrock, Co. Dublin, after studying at the Royal College of Art in London, under the tutelage of Ron Arad, the reknowned chair designer. The site sells a selection of objects from both Ireland and beyond – from chairs to chopping boards, whisky tumblers to side tables – that are connected by an emphasis on craftsmanship and longevity. 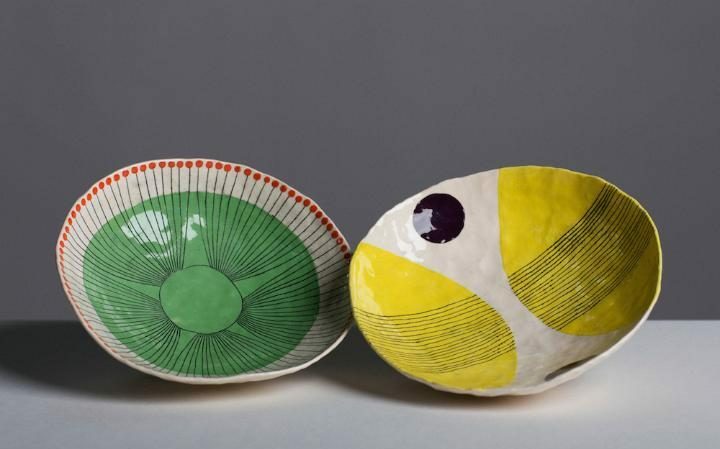 Kenny recently collaborated with the Kilkenny-based American ceramicist Andrew Luddick, who is also showing as part of the Heal’s exhibition, translating his colourful patterned pottery to the medium of carpetry. Kenny is currently working with a Dutch furniture designer to make seating using tufted rugs. 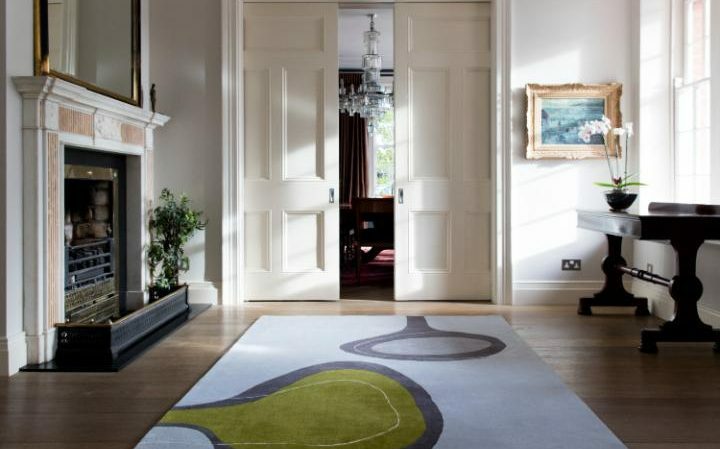 Both endeavours prove that rug design is anything but a one-dimensional process and typify the innovation sweeping the Irish design scene. Design Ireland is at Heal’s (196 Tottenham Court Rd, London W1,heals.com) until Sunday 27 March.